hd00:09The worker in the foundry stands near the blast furnace. 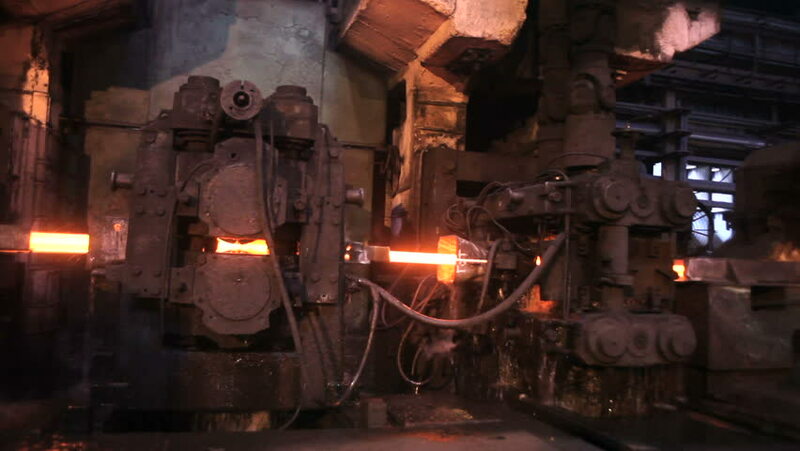 Liquid metal flows out of the furnace. Sparks cut the darkness. The man cleans the stove. hd00:24Iron and Steel Works. Converter plant. Smelting of metal. hd00:24Time lapse footage. City at nightfall. Winter tail of a business park in the suburbs. Heavy snow.